A Lebedige Tantz – With music by Meir Adler and a Yerushlmi flavored background choir. 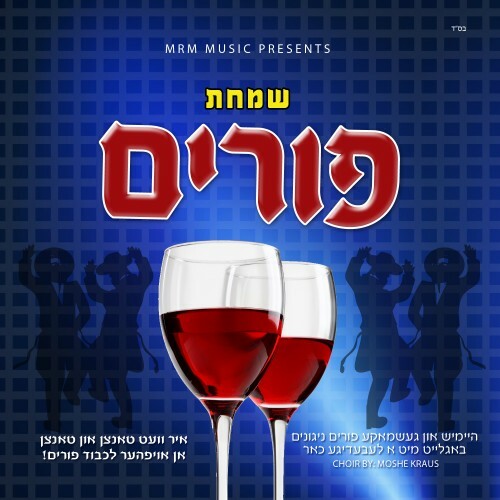 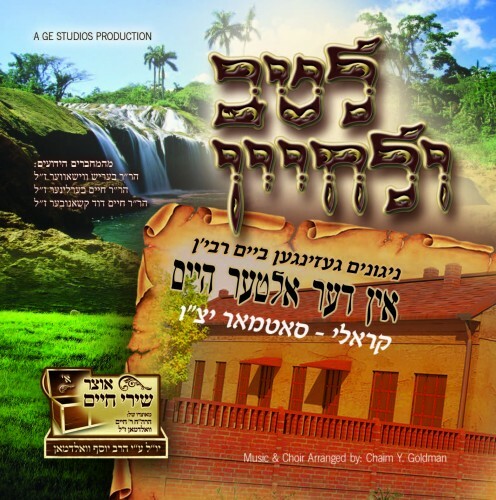 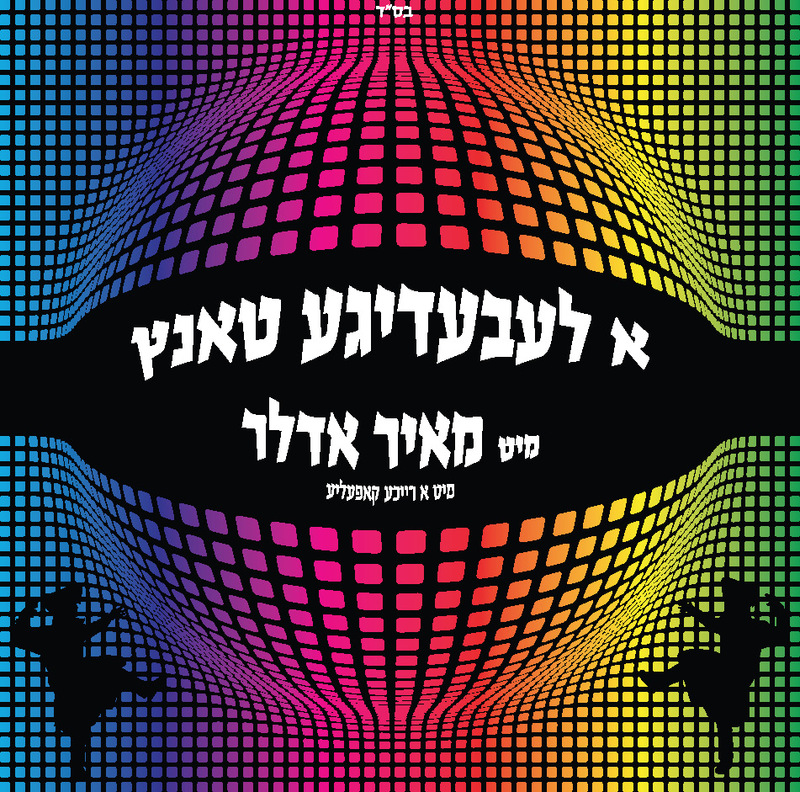 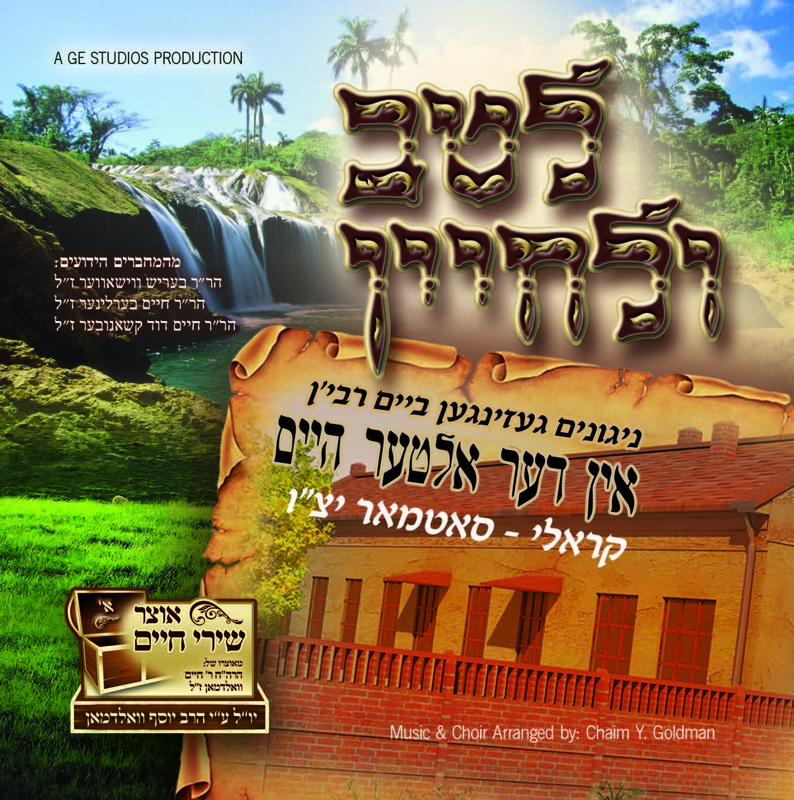 Simchas Purim – Haimshe and geshmake Purim songs with music by Naftali Schnitzler and Choir By Moishie Krausz. You will dance nonstop all Purim long. New story book from renowned Yiddish comedian Menashe Lustig. 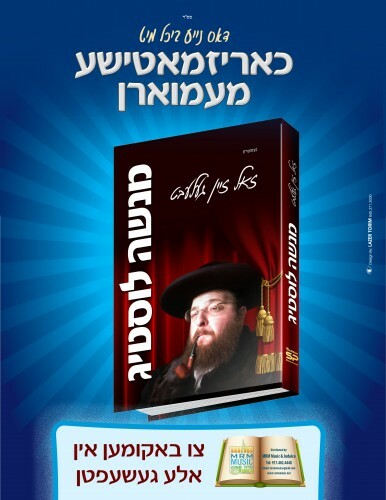 All the new products are available in your local stores.